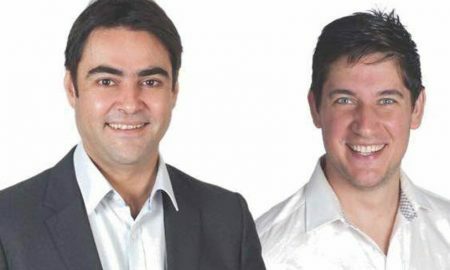 Results and Analysis of GFK Radio Survey 7. 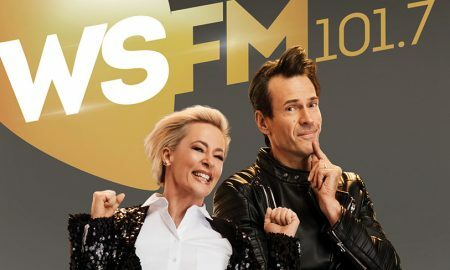 Results from the sixth GfK radio ratings survey of 2018. 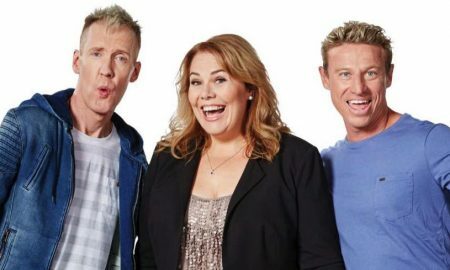 Mediaweek editor James Manning examines the GFK radio ratings, survey 5 for Perth. 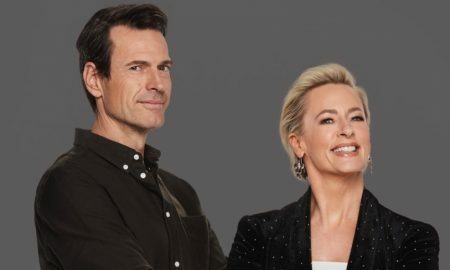 Mediaweek editor James Manning examines the GFK radio ratings, survey 5 for Adelaide. 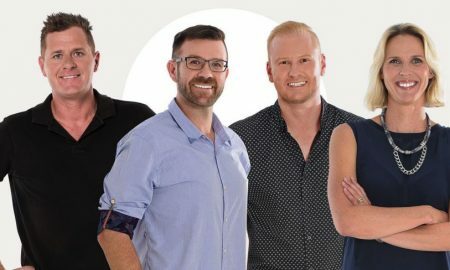 Mediaweek editor James Manning examines the GFK radio ratings, survey 5 for Brisbane. 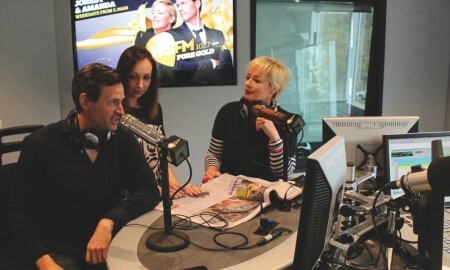 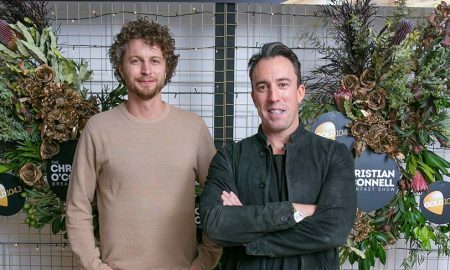 Mediaweek editor James Manning examines the GFK radio ratings, survey 5 for Melbourne. 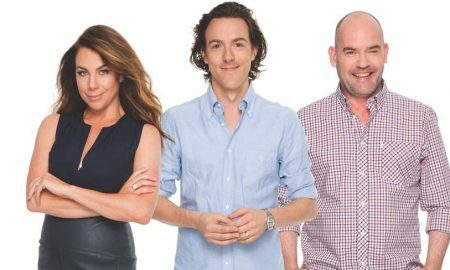 Mediaweek editor James Manning examines the GFK radio ratings, survey 5 for Sydney. 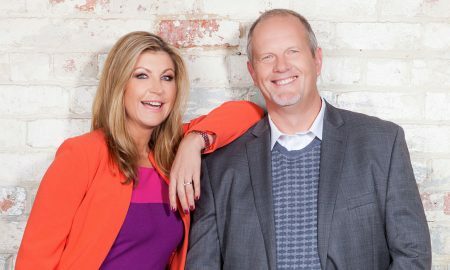 Results from the fifth GfK radio ratings survey of 2018. 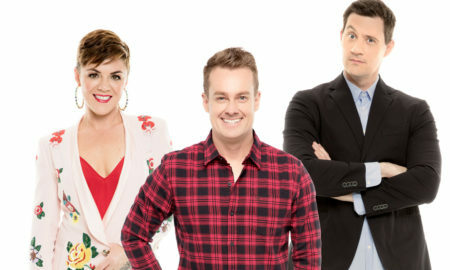 Results from the fourth GfK radio ratings survey of 2018.